Unfortunately, unless one has access to the somewhat esoteric technical literature on the subject, the only available source of information is that provided by the paint manufacturers themselves. More often than not, their products are characterised by words that provide a nice rosy glow and encourage us to spend more and more on ‘better’ products. Typical words used include: traditional, natural, genuine, pigment, linseed oil, casein and turpentine. These are frequently contrasted with words such as: plastic, synthetic, petro-chemical, petroleum derivative, colorant, white spirit, latex, vinyl, polyurethane and acrylic. The suggestion is that the latter are probably bad for you, your building or your environment. Linked to this, is the tendency for paint manufacturers to humanise buildings in promotional literature and advertising. We are encouraged to believe that all buildings need to ‘breathe’ and wood needs to be ‘fed’. There are of course occasions when permeability is essential, particularly in certain types of buildings, but to claim that the decoration of a building with anything other than eco-friendly paints is tantamount to suffocation seems to be going a bit far. Such claims are seldom questioned, yet my own Victorian house has had dozens of successive decorative schemes imposed upon its lime-plastered walls and softwood joinery, and it is still standing. I wonder how the Secretary of a major St James’s club is coping with the thirty-six such schemes on its walls… When might they have last been able to ‘breathe’? 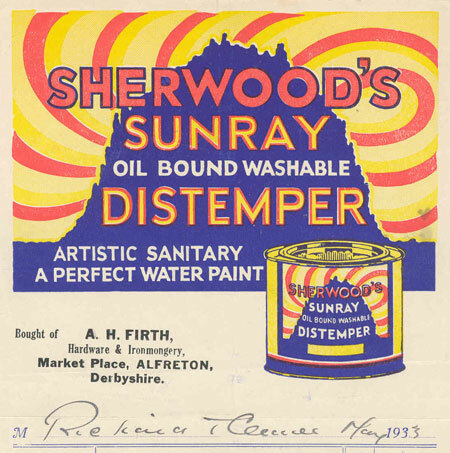 I am puzzled too when I see a ‘soft distemper’ being sold ready-mixed in a tin when I know that until the 1960s such a product was made up with chalk, water and animal glue-size when required, as it became rancid if left too long before use. The manufacturer of this product suggests that it is a traditional product that has been tinted using traditional pigments. Yet the paint ‘stainers’ supplied by the same manufacturer can be used in both oil- and water-based paints and are apparently ‘pigment pastes’. When I Google the latter, rather than being the powdery stuff from such traditional sources as Oxfordshire, the Vaucluse or Tuscany it seems that they now come in a very different format from sources in the emerging markets. Oh well, I suppose that there’s always a ‘casein distemper’. That sounds nice and traditional, doesn’t it? If the 1960s could be considered traditional, I suppose that it might. However, I wonder if its use can still lead to the problems of flaking and delamination that buyers encountered 50 years ago, or has that been resolved? All this sales jargon can certainly confuse anyone looking to redecorate the interior of their period property. So what is the well-intentioned owner or custodian supposed to make of it all? It may sound obvious, but if faced with the redecoration of an historical property one must first establish the aim of the exercise. Is it to employ paints of a type once used in the building? If so which period is the target date – 18th, 19th or even 20th century? There may be a range of options. Would this be for any perceived technical benefit, for reasons of aesthetics or for the ‘feel-good’ factor? Are durability and toxicity likely to present problems? Perhaps the aim is more one of applying colours that are felt to be appropriate for such a building. In this case the composition and the labelling of the paints may be of secondary concern. However, it could be that the main consideration is to use paints that have the least impact on the environment and that colour and type are less important. In all but a few cases these reasons are mutually exclusive, as we often want to combine at least two. My suggestion, however, is to think carefully about the main reason for decorating and to be absolutely clear on this, as it will help you establish your priorities. Once these are recognised it will be easier to progress forward and choose your preferred paint type and colour palette, hopefully without being too swayed by the questionable industry terminology. Patrick Baty is a consultant on historic paint and colour and is a member of ProjectBook.  He also has a shop in London where you can not only get expert advice, but purchase authentic mixtures and colours of paint which suit your requirement.